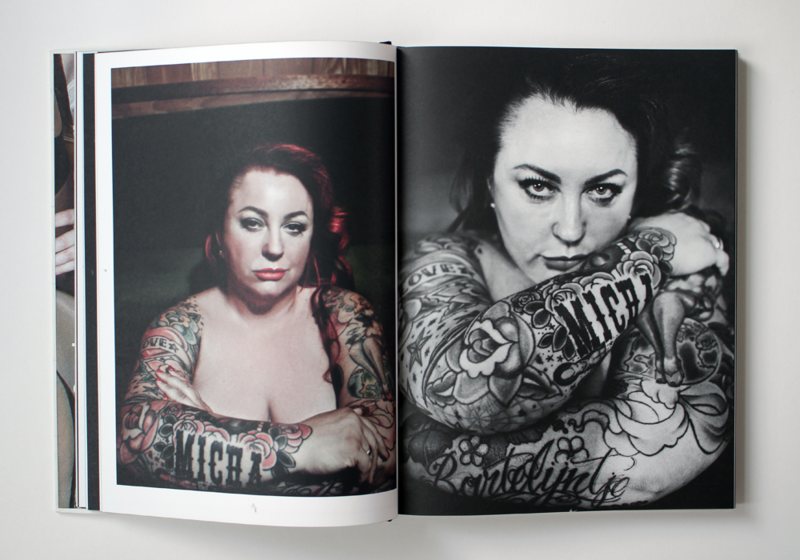 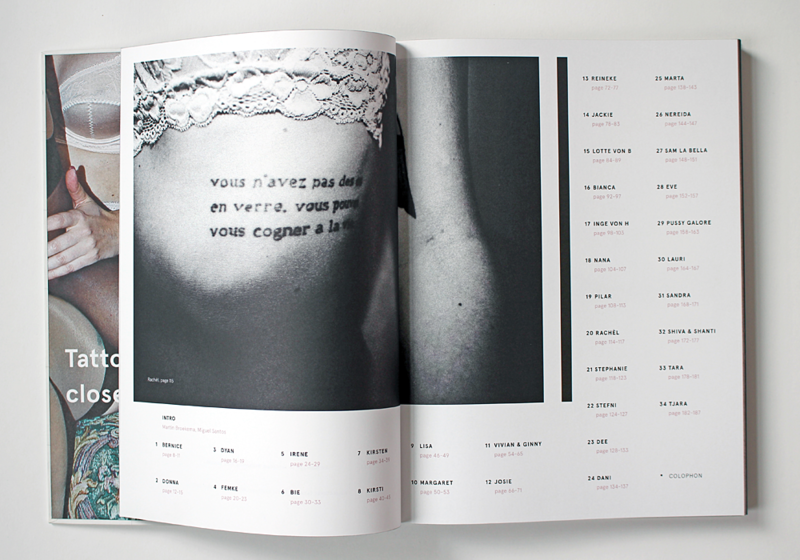 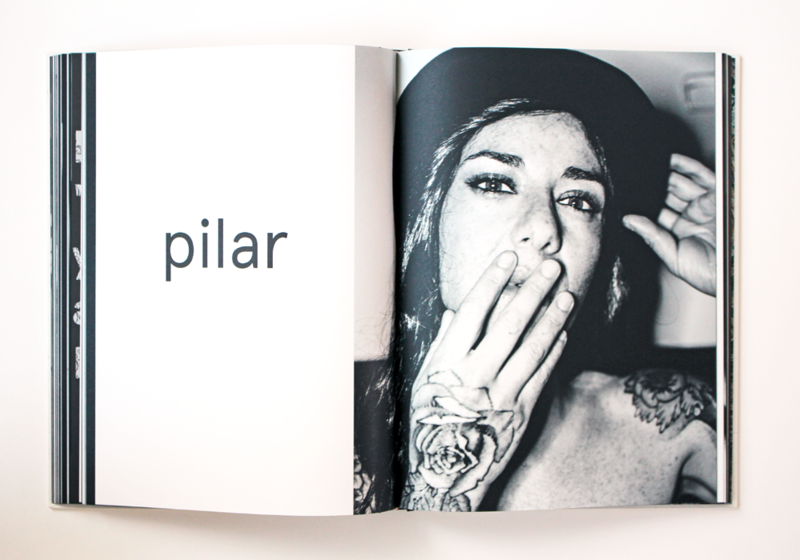 ‘Ink Issues’ — An Homage to Tattooed Women. 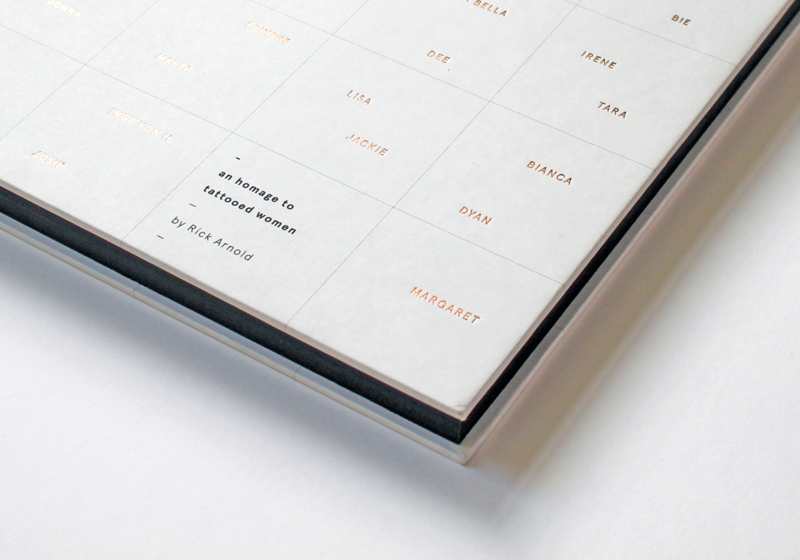 Photobook for Rick Arnold. 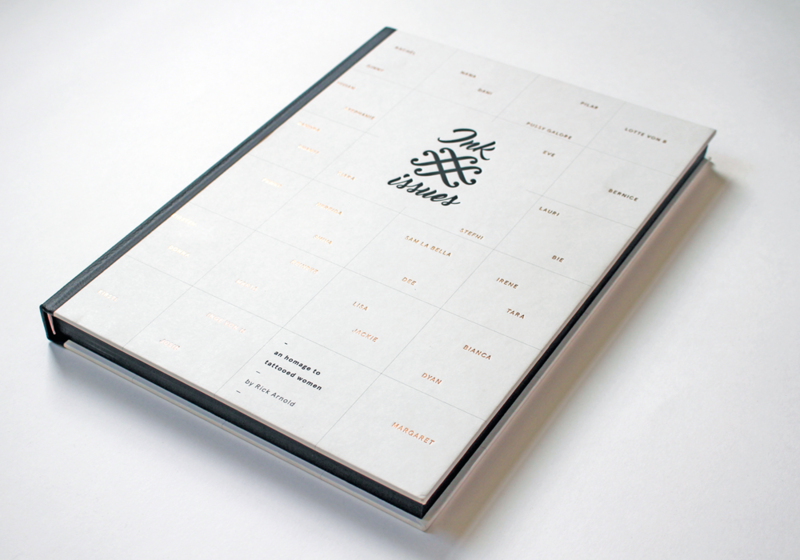 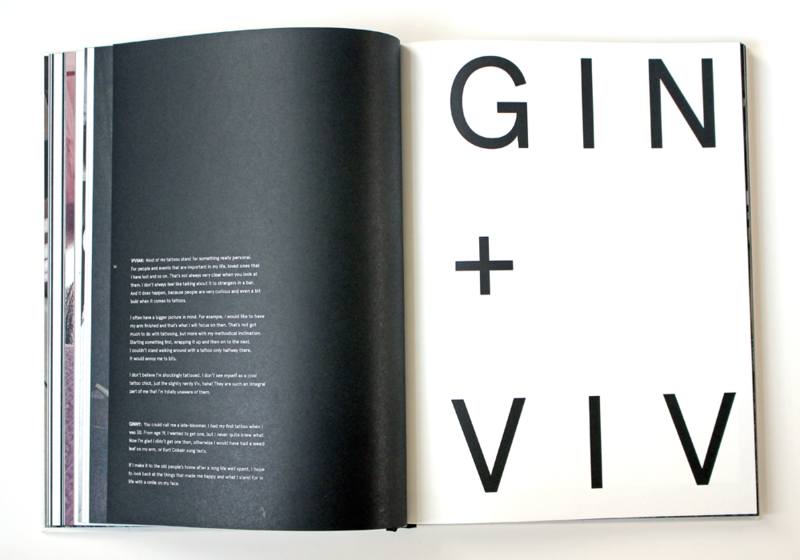 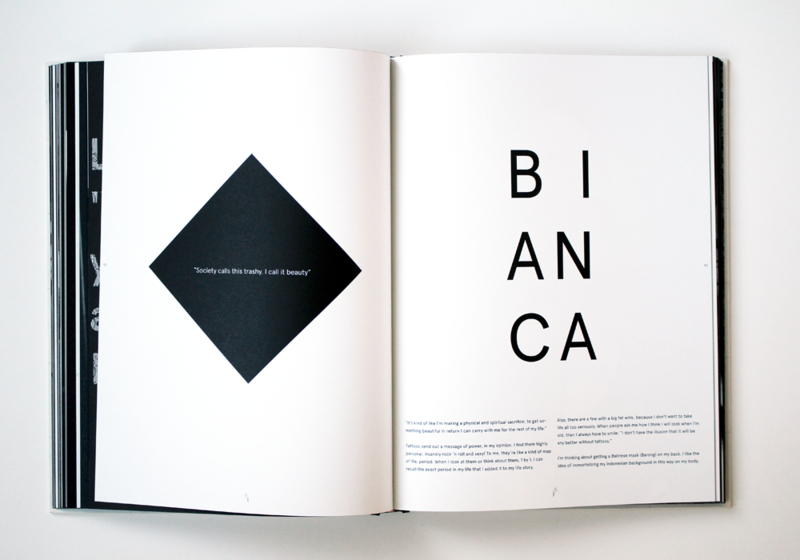 Hardcover, 240×320 mm, 192 pages, two colour foilblock, colored edges.